After dropping his sophomore album by the same name this past Friday (April 5th), Khalid is now breathing life into “Free Spirit” with a video. The hearty clip finds the 21-year-old rounding up a group of his closest friends to embark on a road trip across the country in his Free Spirit van. Throughout their spontaneous travels, the crew enjoys laughs by a camp fire, gets high, wreaks havoc on hotel rooms, and more. All of the good times have Khalid reminiscing back to his high school dances. In a recent interview, the American Teen singer admitted that the track “took me the longest to write. I’ve been holding on to that since May of last year and finished writing that song in February 2019.” Check out the nostalgic video for the RCA Records-released “Free Spirit” below. 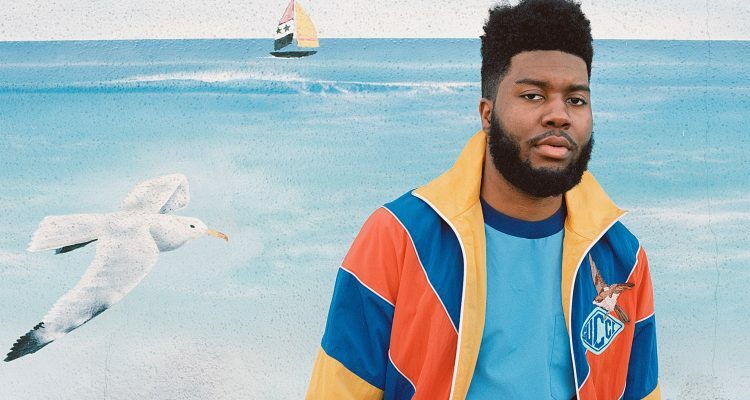 Khalid just announced plans to extend his Free Spirit World Tour which is now slated to hit Germany this September, before making stops in the U.K., Paris, Switzerland and Ireland. It will then head to Australia and New Zealand.